“7 pm already? !” How many times have you found yourself at the end of the day baffled by where the time went? Life’s busy, and life’s daily demands can sometimes make us lose track of time and make us feel like we don’t have enough of it. Between work, errands, household chores, making dinner, and taking care of the kids, time often feels like a very limited resource. 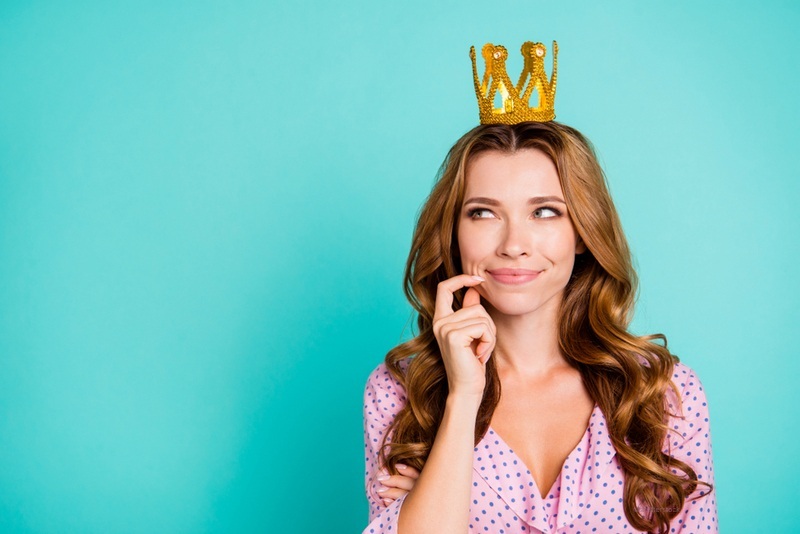 So we understand how your needing a dental crown (and the several visits it typically requires) would be less than thrilling. With everything else you need to do, coming in for two separate appointments can be quite the challenge. Don’t fret. You don’t need to put off taking care of yourself because of time issues. At Exceptional Dentistry, we utilize single-visit CEREC technology to save you time and to provide longer-lasting, quality dental restorations, like crowns or veneers. Dr. James D. Powell and our team are committed to helping our patients complete needed treatment without taking up too much precious time because we know you have better things to do. CEREC (CEramic REConstruction) is a system that allows dentists to design and create high-quality dental restorations in their office and in just one visit. The restorations are completely metal-free, which means they look better. 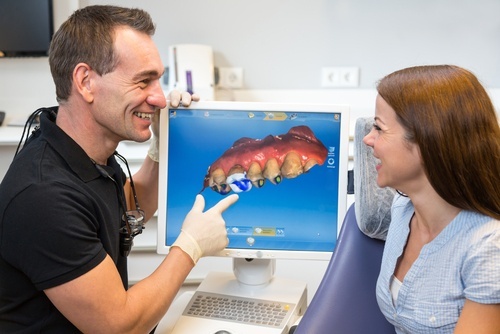 CEREC, which was developed by Sirona, uses 3D photography and CAD/CAM technology to aid our dentist in designing custom digital restorations—making it possible to keep more of your healthy tooth structure and restore a tooth back to how it used to be. What Should I Expect with CEREC Dental Restorations? When you come in for your reservation, your tooth will first be prepared for your dental restoration. After any decay or old mercury fillings have been removed and any needed shaping has been performed, we’ll take a picture of your tooth with a special camera that creates a 3D digital model. This technology means that impression material will not be needed (You know that pink gunky stuff? We won’t have to use it. Yay!). 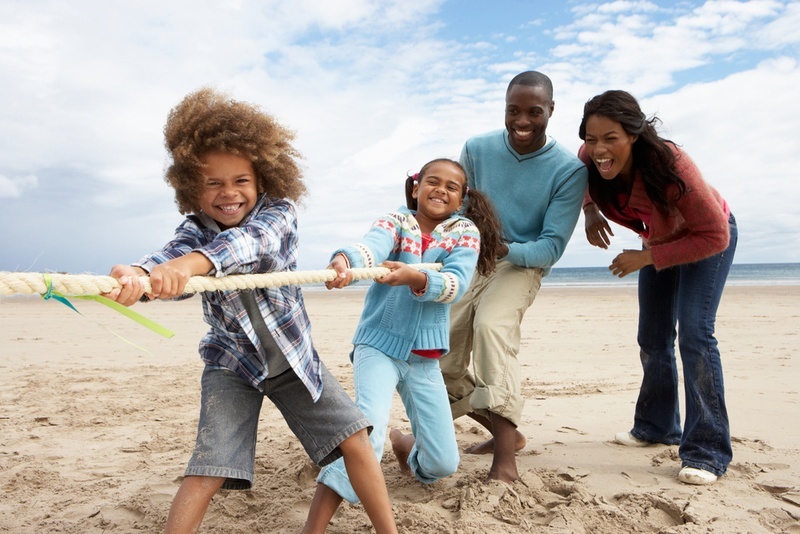 Dr. James D. Powell, or one of our trained dental assistants, will then begin to design a custom-shaped dental restoration that fits your bite. Typically, traditional lab crowns require a lot of tooth structure to be removed but CEREC does not. It allows a conservative approach, where you get to keep more of your healthy tooth. This is important for creating a durable restoration that will be long-lasting. After the custom design is finished, it is wirelessly sent to our milling machine. This machine will then be used to carve the restoration out of a solid ceramic block which closely matches your natural tooth color. You can even watch this process if you like! 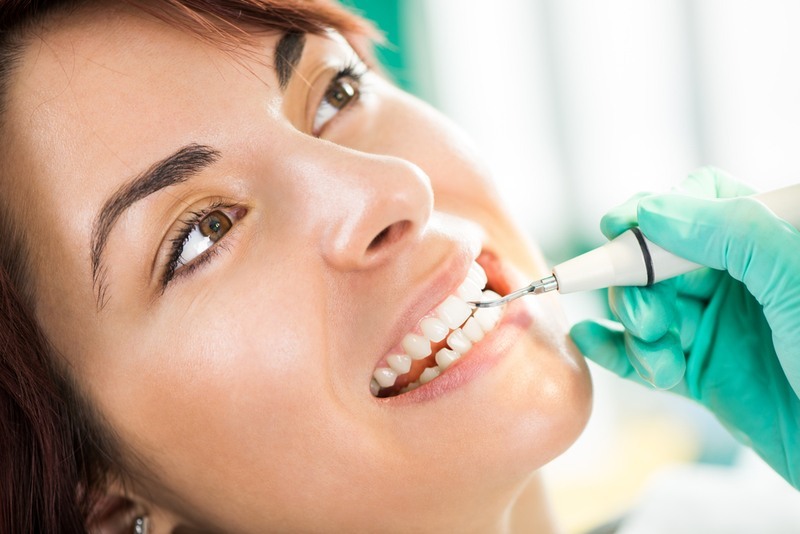 Once your restoration is complete, our dentist will check the fit and color and make any needed tweaks before permanently bonding it to your tooth. We even take digital pictures so you can see the before and after of your tooth on the big screen. Dr. James D. Powell knew early-on that CEREC would have many benefits for our patients, which is why he was one of the first dentists in the Antelope Valley to bring this technology into office. For more than a decade, our team has used CEREC technology as an important piece in our larger commitment to redefining the dental experience for our patients. As previously mentioned, with CEREC technology, you can have a dental restoration placed in just one visit. 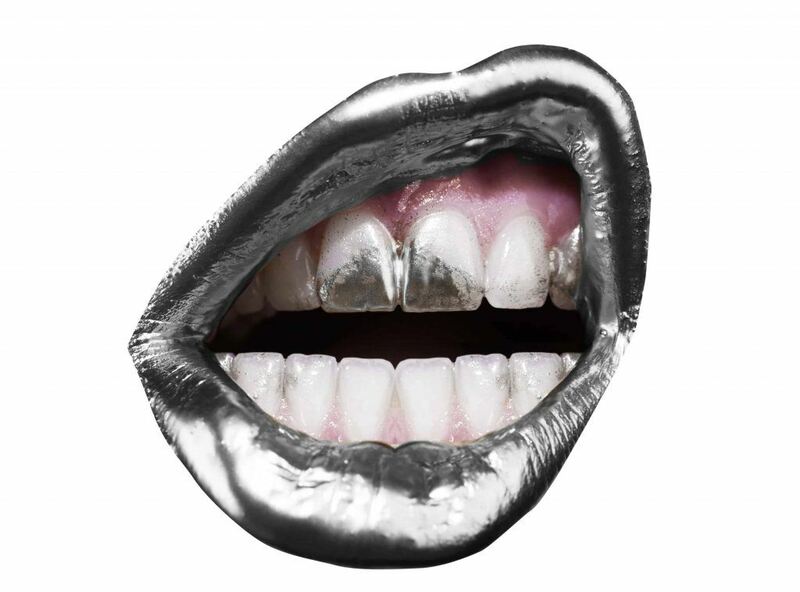 This means that temporary dental crowns are a thing of the past in our office! Because CEREC takes digital scans of the teeth, impression material, which many people find uncomfortable, is not needed. And since CEREC restorations are made from ceramic, there are no dark margins (like those with porcelain-fused-to-metal crowns) to ruin the aesthetics of your beautiful smile. CEREC restorations also have a stronger bond to your teeth, which means you are less likely to develop decay under them, and root canal therapy is less likely to happen. We are proud to offer high-quality restorations with the CEREC system. Please feel free to contact Exceptional Dentistry at 661.349.7725 today to learn more about CEREC restorations in Palmdale, California, and to schedule your next reservation.